adidas Originals Yeezy Boost 350 ‘Tan’ First Look? October 28, 2015 October 31, 2015 by nathanmallabyLeave a Comment on adidas Originals Yeezy Boost 350 ‘Tan’ First Look? With two successful releases already this year, the final Yeezy Boost 350 of 2015 is set to drop November 14. Although not officially confirmed, it is believed the next colour way will be a tan/sand variation which we saw Kanye sporting at the 2015 VMAs. Since the announcement, various stockists such as Solebox and Barneys have confirmed they will be stocking the new Yeezy Boost. 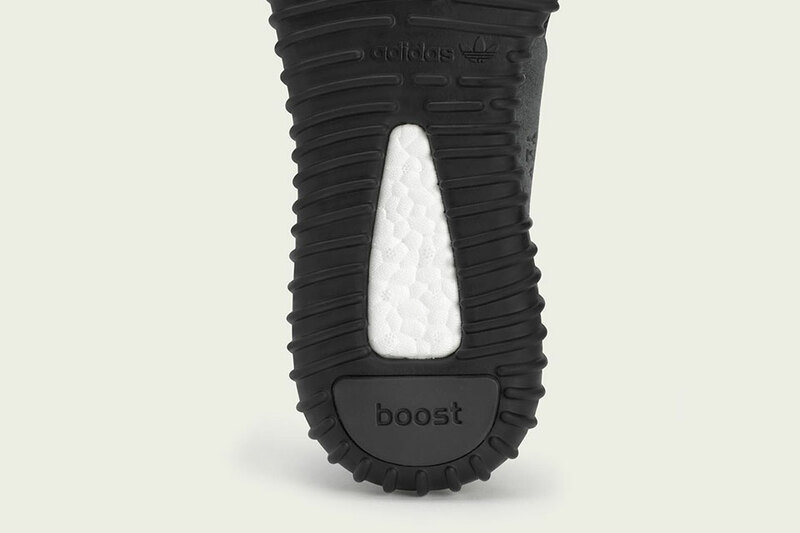 Pricing and purchase options are yet to be confirmed, although this is likely to be done via a raffle system again. 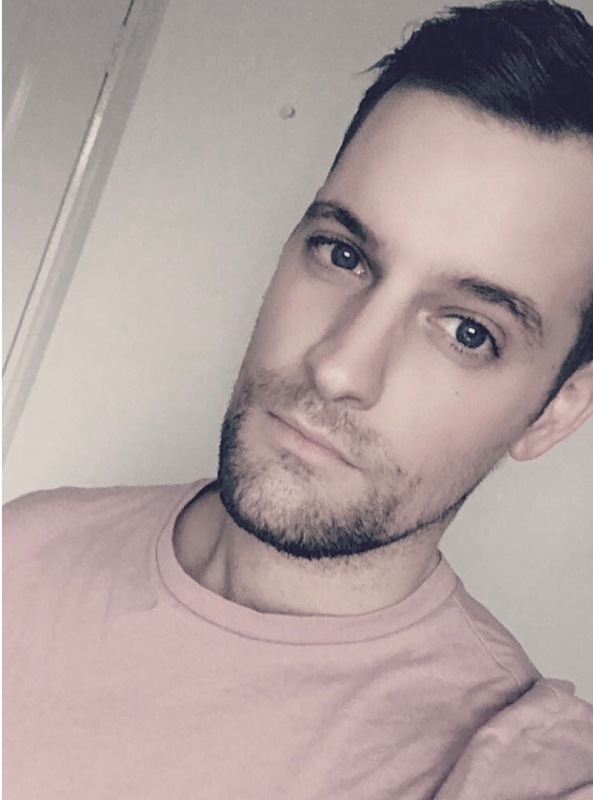 Whilst it may be pumpkin spiced latte and sweater weather, the darker, colder days and the realisation that summer is officially over can all be a bit depressing. Don’t worry though I’ve got you covered, I’m here to show you this time of year doesn’t have to be all about X-Factor ballads and sad songs. I have created a great playlist to get you through it. Combining equal parts, chilled house, indie and urban, it’s like a good ‘morning after the night before’ party for your ears. I have included a number of new artists such as Låpsley, Jack Garratt and Feder as well as some of my favourite tracks from Lana Del Rey, ODESZA and Duke Dumont from the last few months. We also see a welcome return from MØ, The Neighbourhood and Goldfish, who are all back with new tunes to take us into Autumn. Stand out songs include ‘Love Me’ from The 1975, who I will be catching on their UK tour next month and ‘Weathered’ by Jack Garratt which is possibly the greatest song of the year. Speaking of tours, I went to see Years & Years recently so have included ‘Border’ which is one of my favourite tracks on the album. A couple more album tracks from Chvrches, The Weeknd and Kanye West have also been included as I actually prefer some of these to the singles that have been released. 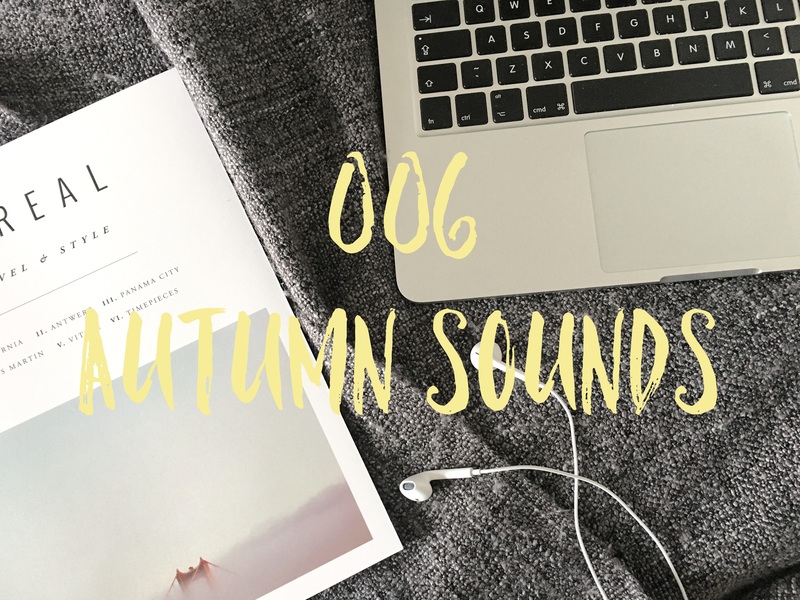 Whether you are wrapped up warm at home, or enjoying a brisk Autumn walk somewhere, I hope you enjoy these cool, crisp sounds. Let me know what you think. Chelsea boots are big news for Autumn/Winter 15. 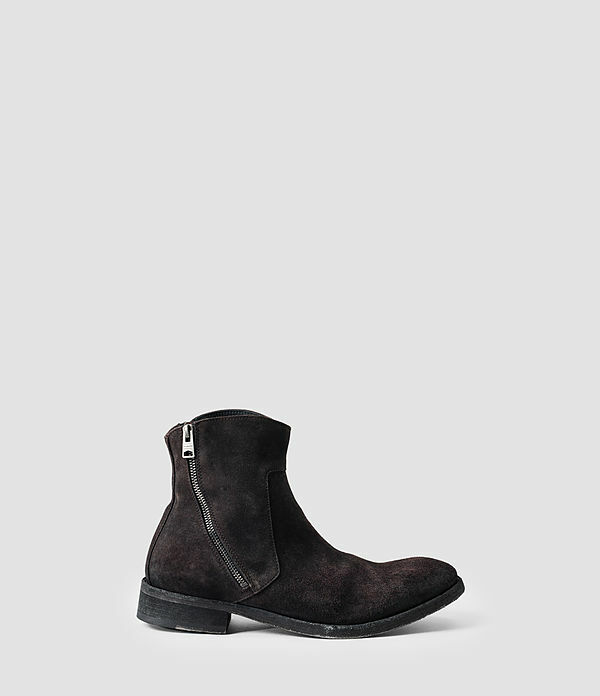 The Seventies favourite are back; worn by everyone from The Beatles to The Rolling Stones, the typically black leather boot has become a classic over the years due to it’s versatility and simplicity. 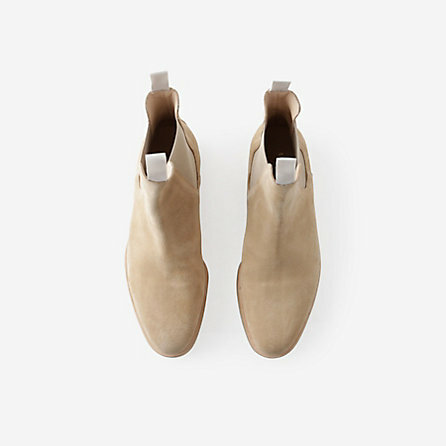 Whether worn with a suit or a pair ripped jeans, the Chelsea boot has always had a place in many men’s wardrobes and that doesn’t seem to be changing anytime soon, with the likes of Kanye West and David Beckham pictured wearing them recently. 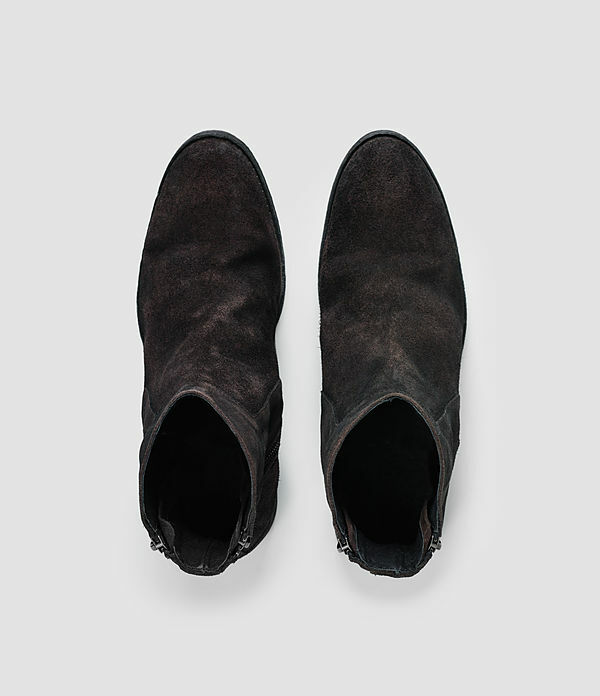 For 2015, the Chelsea boot has been given a contemporary update with various takes appearing on the market, appealing to a whole new audience. The rise of luxury streetwear over the past few years has seen the line between ‘smart’ and ‘casual’ become harder to define combining influences from both genres. 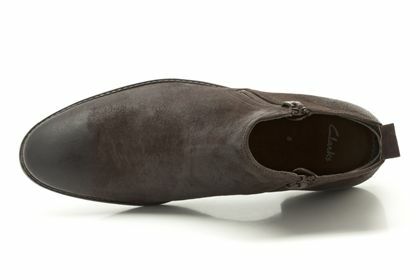 The suede Chelsea boot being one of the latest hybrids. 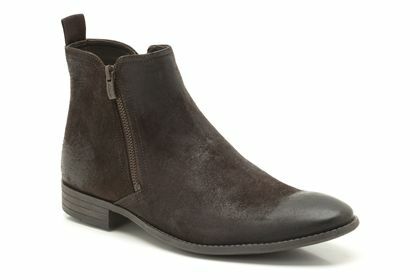 Below, I have picked out some of my favourite Chelsea boots on the market at the moment. 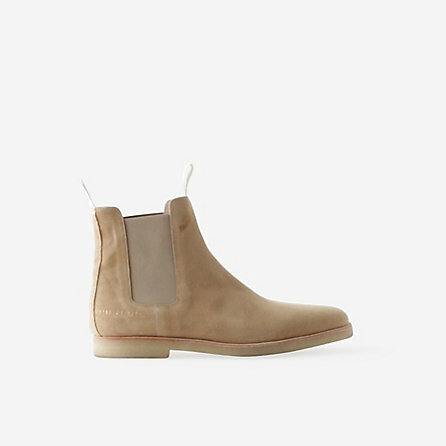 Whilst the sleek design remains the same, the finish varies from the distressed ALLSAINTS Lance Boot to the streamlined Common Projects. With the release just over a week away. adidas Originals have finally confirmed the details surrounding the release of the Kanye West adidas Orignals Yeezy Boost 350, including the first official images of the shoe. The black on black Yeezy Boost 350 is set to be released on August 22nd and much like its grey counterpart, features a slip on seamless fabric upper, thick rope laces and full length boost cushioning. The shoe is finished off with a tab to the heel featuring contrasting red stitching against the all black design. 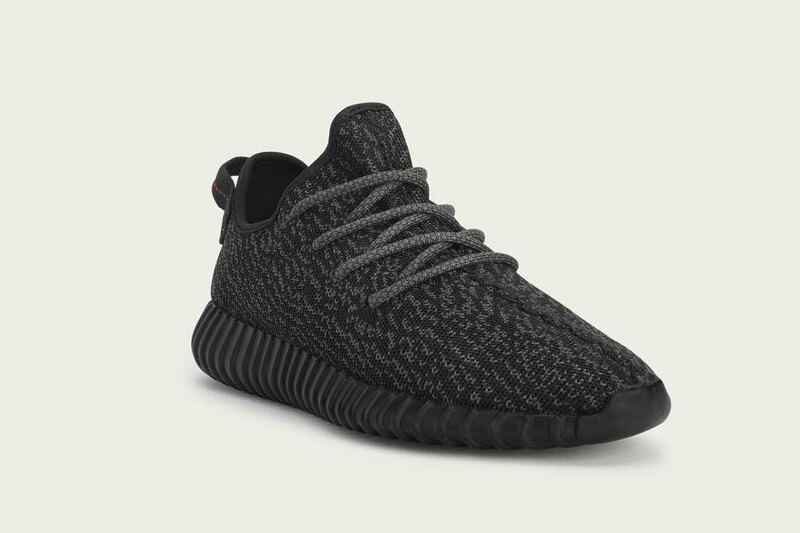 The Yeezy Boost 350 will be available at various locations and is set to be as coveted as the first release. What do you think about the latest release? Will you be getting a pair?